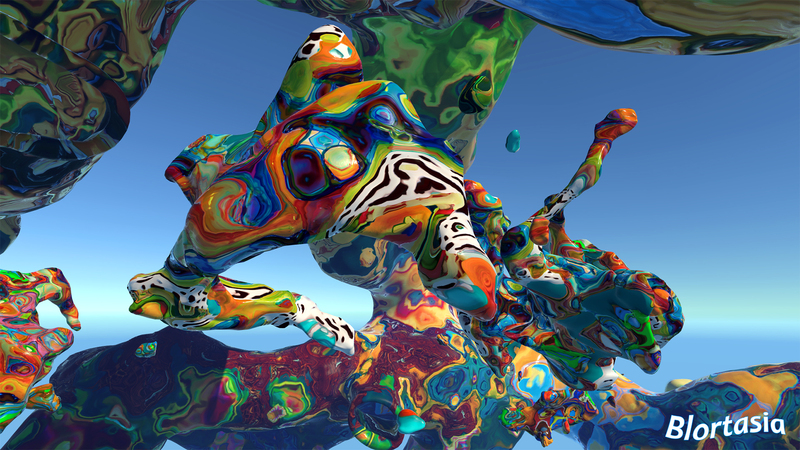 Blortasia is an abstract art world in the sky where you can fly freely through a surreal maze of evolving sculptures. 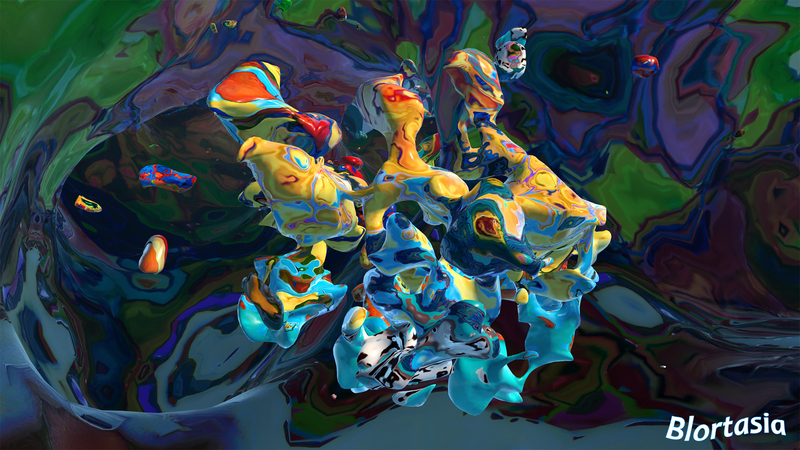 Blortasia combines art and flying in virtual reality. 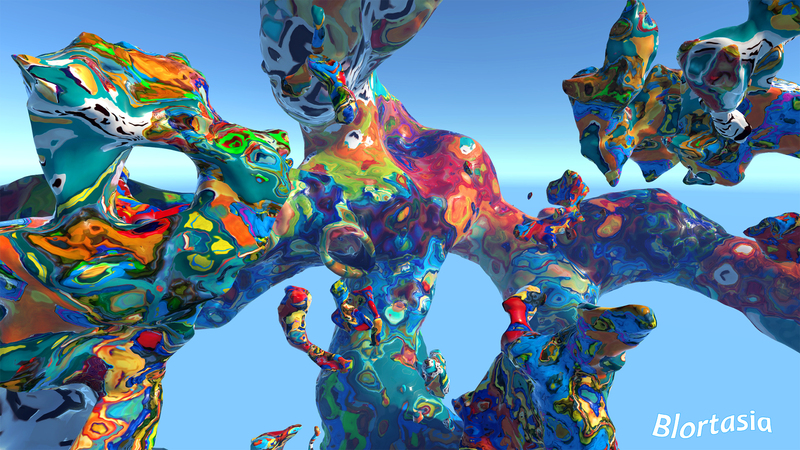 Take a break from reality and explore an animated psychedelic sculpture park. 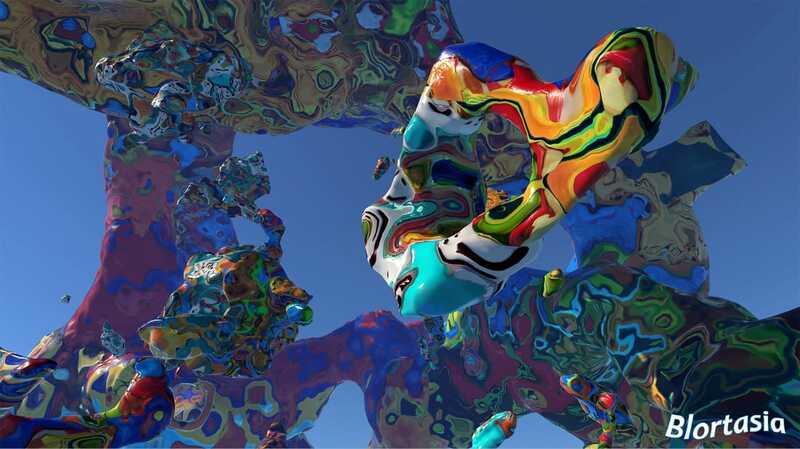 Wander through the labyrinth, soar across the open space, or just hang out and let the mesmerizing ever-changing sculptures provide a rejuvenating refuge for your mind. 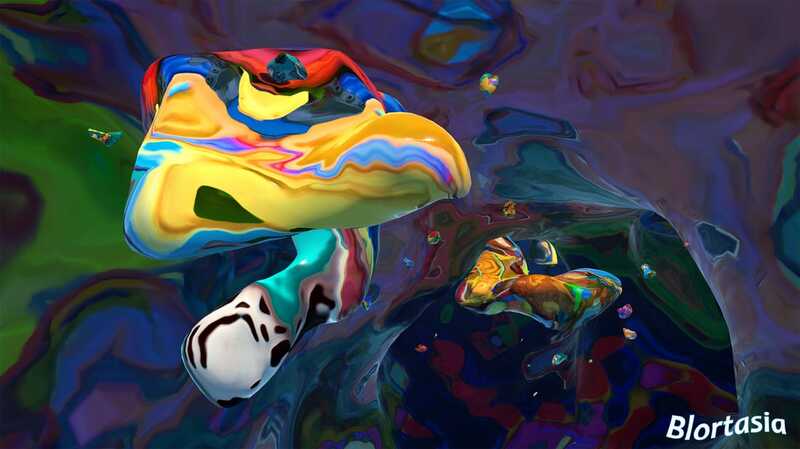 Blortasia is a virtual reality art experience designed to engage the imagination and inspire wonder through shape, color, motion, sound, and spatial presence. 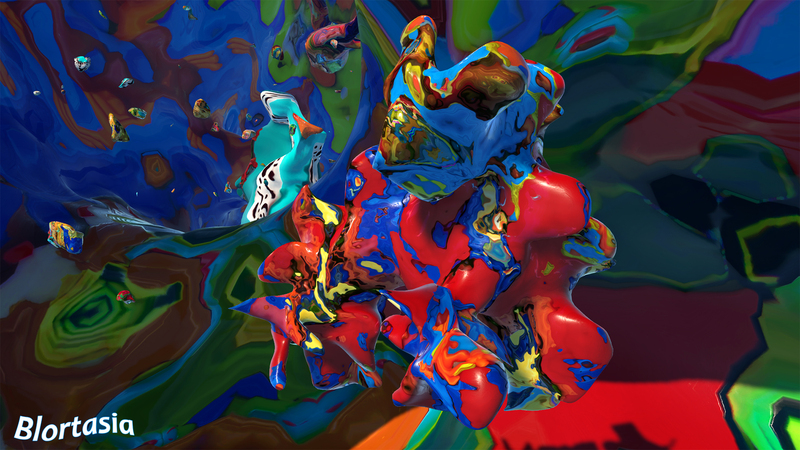 Instead of recreating art from the real world, Blortasia explores virtual reality as an aesthetic medium in and of itself. 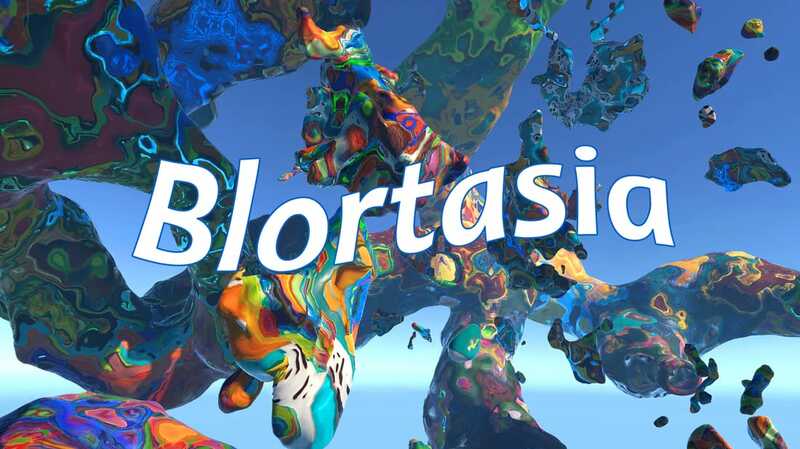 Rather than telling a narrative story like a movie, or presenting objectives, puzzles, and challenges like a game, Blortasia transports you into an art installation unconstrained by the limits of ordinary reality. 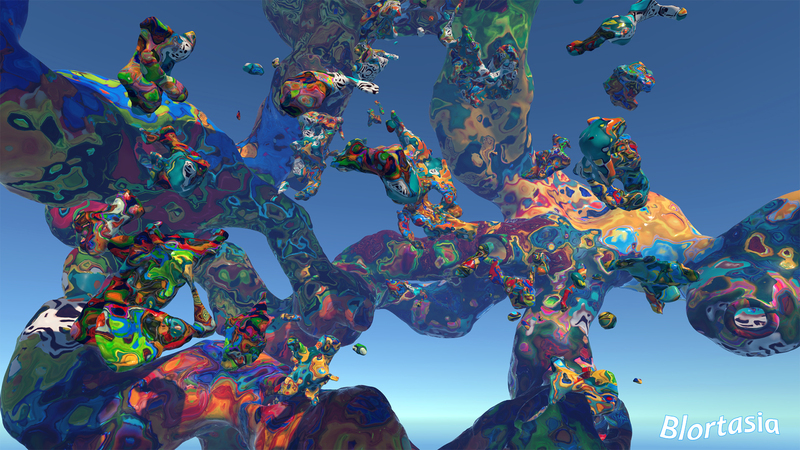 • Innovative Physics based VR navigation makes flying in Blortasia easy and comfortable even for most motion sensitive people. 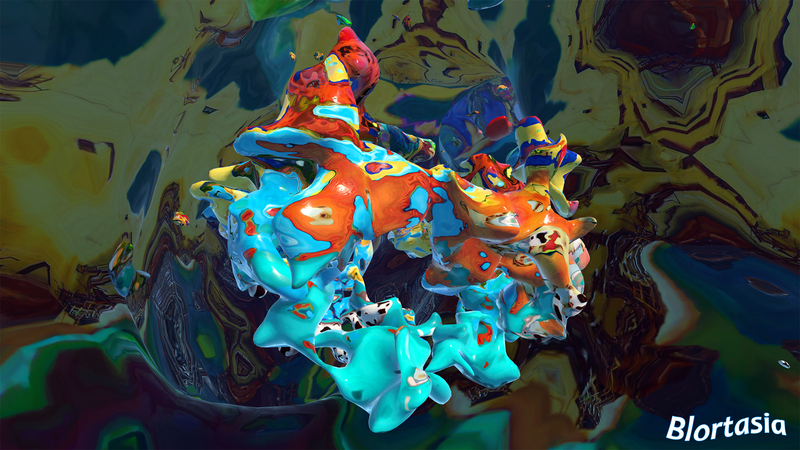 • Blortasia's flowing designs provide a constantly evolving environment that's always unique. 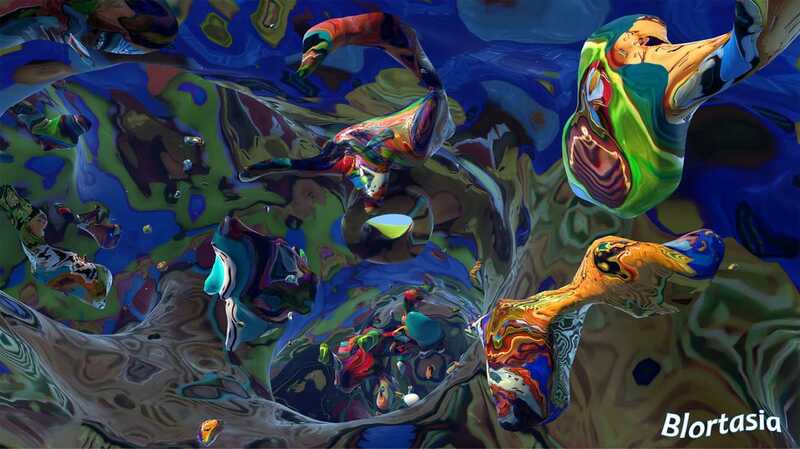 • Hypnotic soundtrack fuses ancient and modern sound healing techniques. 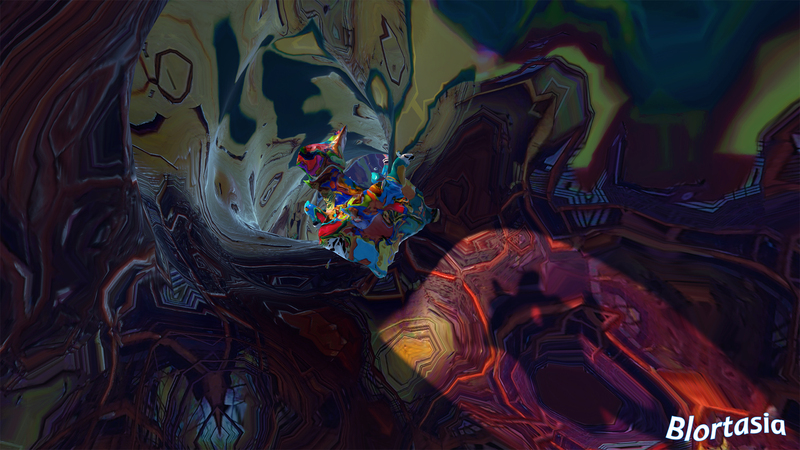 • The abstract nature of Blortasia inspires the imagination through pareidolia. • An optional platform provides spatial reference and stability for surfing through Blortasia. Shape Space VR is Kevin and Snow Mack. The couple started the company to develop Kevin's virtual reality artworks. 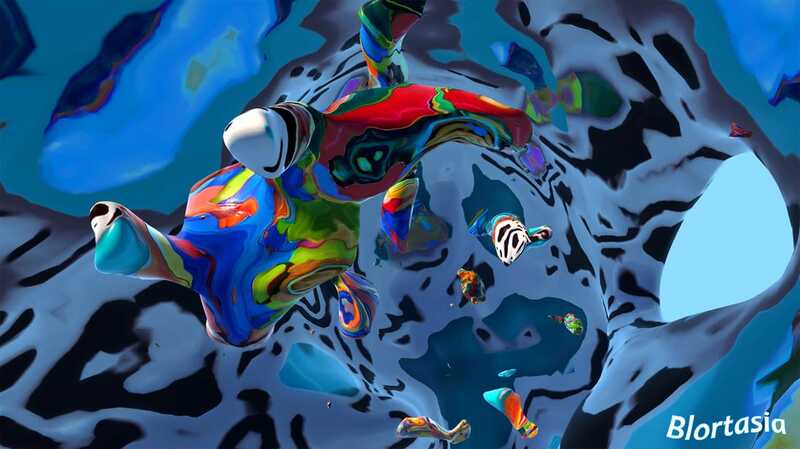 Their first app, Zen Parade, for the Gear VR, was nominated for a 2016 Proto Award for Best Independent Experience. Zen Parade is being studied for it's unique hypnoanalgesic effects.